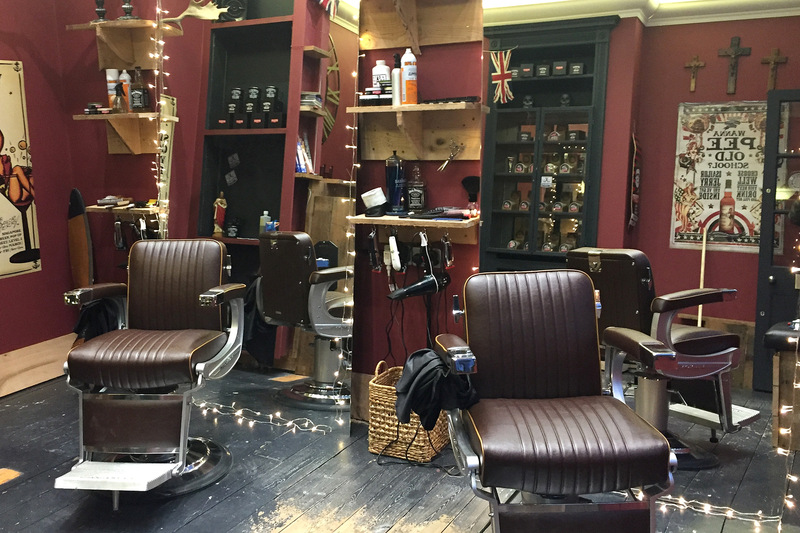 October 25th sees the launch of Headcase Barbers: Primrose Hill. You can get an excellent haircut and if you sign up, it’s free (who doesn’t love a freebie) but this isn’t just another buzz cut joint. Growing up in South London, Rebeiro spent his 20s marooned on the island of mono-emotion. When a friend persuaded him to join a men’s group, he thought it was a joke. However, what he saw, astonished him: men of all ages and backgrounds chatting openly about their feelings, what they were dealing with and how to be- well, better guys. This is the foundation on which Headcase Primrose Hill is built. Headcase barbers receive training from a variety of practitioners including, from the Movember charity to be able to engage in meaningful conversations and provide valuable information, should it be required. By night, they’ll run Headcase Evenings, themed talks about all sorts of issues from domestic violence to male fertility. Rebeiro recognises he is stepping into unknown territory and is aware that the barbershop will be balancing act. Ultimately though, he hopes it can be used to role model different notions of masculinity and who knows, maybe even change the world. If nothing else, it’s a cut above the rest.